Casa JILE in Querétaro, Mexico by architectural firm anonimous-LED has a minimalist design that connects the interior with the exterior. 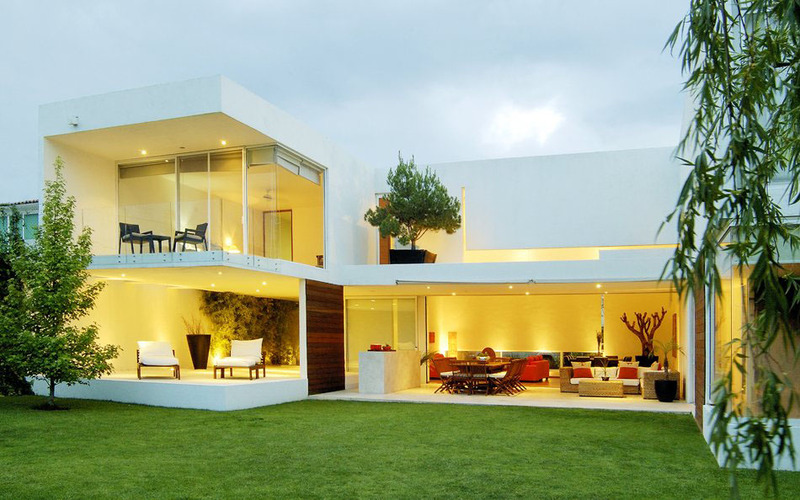 The large glass windows bring the outside into the living area. The floor plan was designed to allow every room to have an intimate connection to the outside.